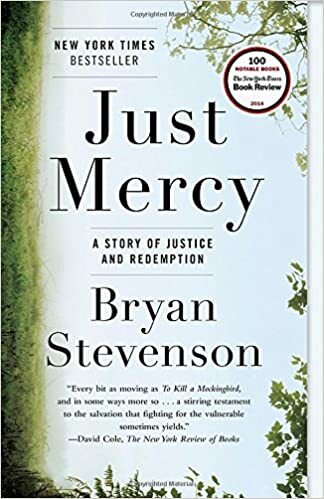 In response to the invitation of our Presiding Bishop Michael Curry to commit ourselves as Episcopalians to racial healing, reconciliation, and justice, the diocese of Milwaukee is initiating a diocesan-wide book study and discussion of the book Just Mercy, by Bryan Stevenson. Just Mercy is a true story about the potential for mercy to redeem us and a call to fix our broken justice system written by the founder of the Equal Justice Institute (EJI) in Montgomery, Alabama. The EJI is a legal practice dedicated to defending the most desperate and in need: the poor, the wrongly condemned, and women and children trapped in the farthest reaches of our criminal justice system. We will gather over coffee for a 3 part discussion about how we bring our faith to the issues raised by Stevenson, as well as how the issues raised impact our faith.